The Cleveland Indians made it official on Monday, naming Terry Francona as the 42nd manager in team history, which raises two questions. First, if you could manage any team in Major League Baseball, why would you choose the Indians? Second, does this really change anything for the Indians? 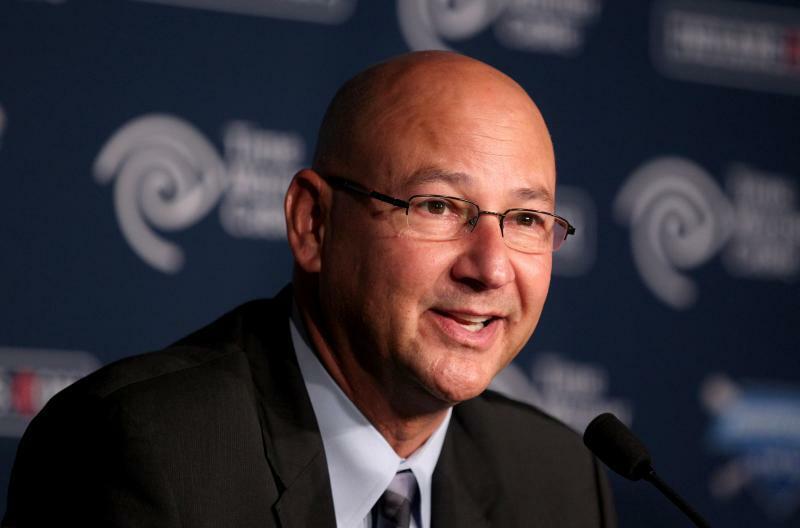 The Indians say they trust Francona is the right man for the job. Francona says he trusts that the front office has his back. The team is asking its fans to trust that it knows what it is doing. But in a sports town like Cleveland, where fans have been living on hopes and dreams since 1964, is that too much of an ask? Find out at The Cleveland Fan.